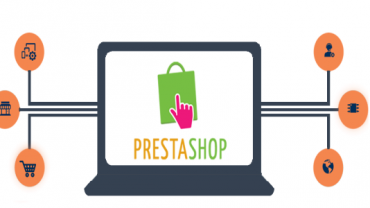 Prestashop is one of the most reliable and flexible open-source eCommerce software that has been proficiently developed to assist business owners in broadening their online presence. 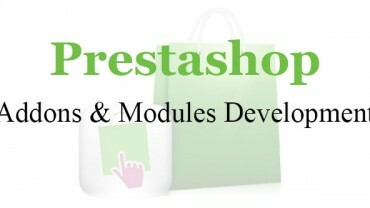 Prestashop comes with around 300 features that are integrated into the Prestashop website development software. As a leading Prestashop development company, we deliver complete eCommerce solutions to online businesses across the globe. 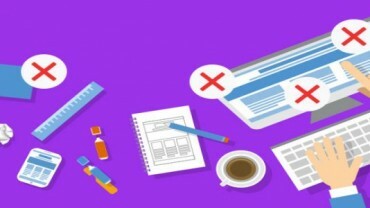 At Velocity, we have an expert team of developers who are specialists in developing and designing Shopping cart solutions as per your requirement. 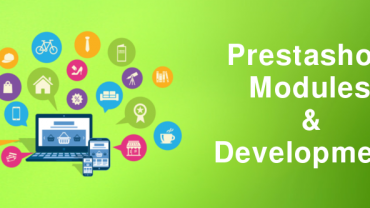 Our developers are expert in managing all your custom development needs to provide reliable, secure and scalable Prestashop software development services. Velocity accommodates a team of skilled and experienced PHP professionals, who have specialized knowledge for working on all e-Commerce platforms and have served a large number of clients worldwide. Next comes our innovative designing team who has gathered up to the mark knowledge for designing customized themes and templates as per the client’s requirements. With over 5 years of experience on all popular e-Commerce platforms, we have developed various websites. So, if you are looking for secure, reliable and scalable way to start your business online, then do come at Velocity, where you will get a one stop solution for all Prestashop needs. Easy and Simple UI- With a simple, clean and easy to understand User Interface (UI), Prestashop guides users easily through the web store. Flexibility- Prestashop admin panel is so flexible that it allows easy customization by adding or deleting the eCommerce store functionality as per the requirement of customers. Quick and Easy Installation- Being light weight, Prestashop is one of the easiest and quick software application to get installed.